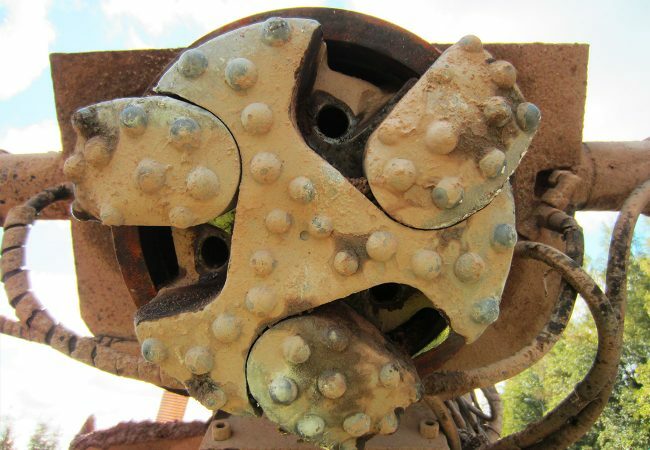 When drilling in soft and loose ground, the soil and clay are caved in. This creates difficulties in withdrawing the DTH drilling equipment and lowers the drilling speed. 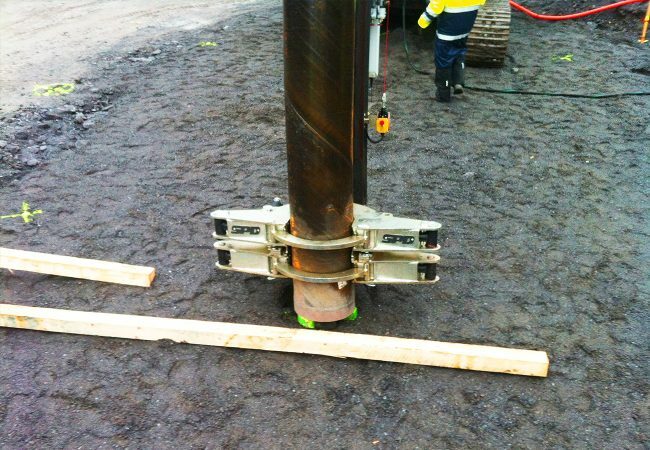 To overcome this problem, Geonex CSW enables drilling and lowering the casing simultaneously, preventing the soil from collapsing into the hole. 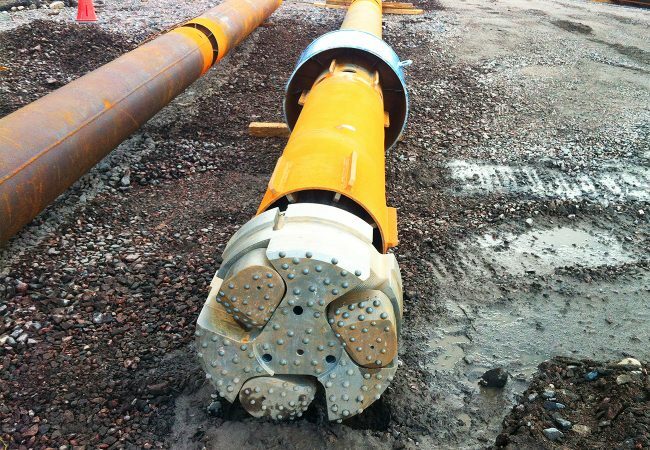 The system is designed to drill the hole diameters slightly larger than the casing diameter. CSW consists of a pilot bit, segments and locking system. 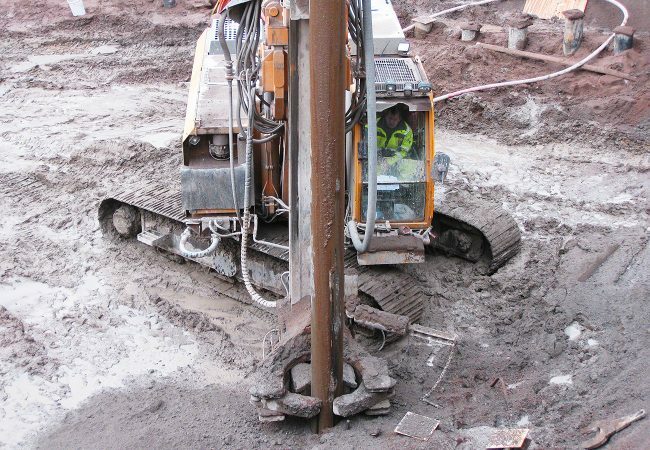 The CSW casing system makes foundation, piling and anchoring on soft and loose ground more durable and easy. 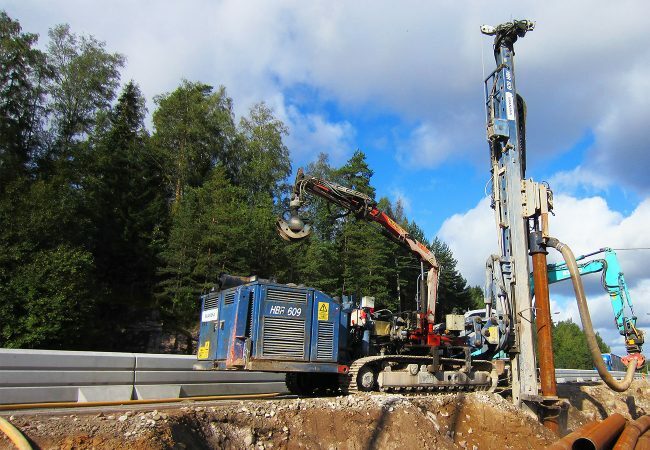 Special drilling applications include ground stabilization, grouting holes and water wells. The CSW's segments expand and retract concentrically so a straighter hole can be drilled.